Milwaukie council OKs affordable housing strategy in the face of increasing rents. Earlier this year, Robin Pooley was given 30 days to find a new rental for herself, her partner and her four kids. 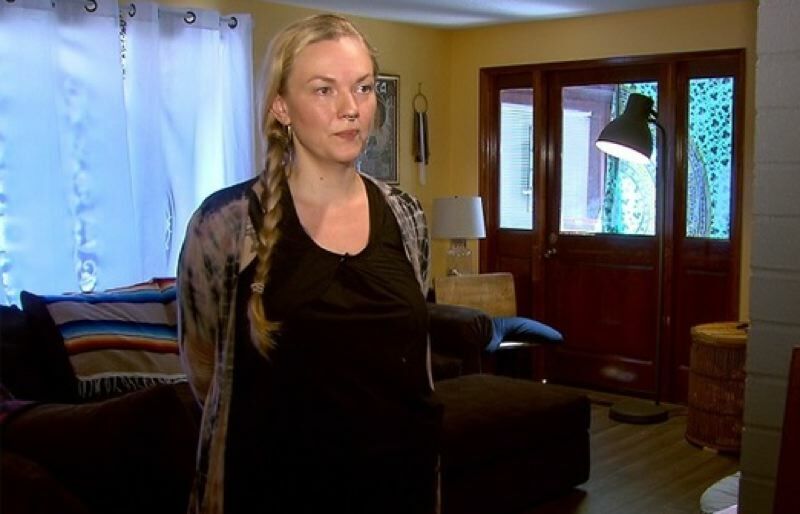 "I went into survival mode, looking every day for eight hours a day for rentals," Pooley, a former Milwaukie renter, told KOIN 6 News. It's a problem that Milwaukie Mayor Mark Gamba hears too often. "It's absolutely a crisis," he said. The Milwaukie City Council approved an affordability strategy last month, culminating a year's worth of efforts. The strategy outlines three main goals: Develop new units, prevent displacement and connect people with already available resources. Milwaukie Community Development Director Alma Flores said the city, as part of the third goal, already is working on a website with a comprehensive list of resources to help people get into or stay in housing. The first two goals are more challenging — and the policies necessary to create more housing and keep people in the homes they already have are yet to be written. Gamba said the Metro Council's $652.8 million affordable housing bond, set to go before voters on the November ballot, would be the greatest short-term step to building more affordable housing. "Milwaukie is ready, willing and able to build something here," Gamba said. To that end, Gamba said the city already is laying the groundwork to redevelop a 16-acre area of affordable housing across from Providence Milwaukie Hospital, if the bond is passed and the money starts flowing. Gamba said Milwaukie city staffers also are trying to streamline the processes for developers, while Flores said the city is exploring policies that would make it easier to build accessory dwelling units, multifamily units and cottage clusters, in order to address the need for what the strategy refers to as "middle housing." Middle housing typically refers to developments with two to 14 units. "Milwaukie is 70 percent single-family housing," Flores said. The second goal — prevent displacement — potentially could lead to the most progressive and controversial policies. Gamba said he will hold closed-door roundtables with developers, renters and landlords within the next three weeks to discuss a mandatory renter relocation assistance policy. Portland's policy requires landlords to pay renters a fee in the event of a no-cause eviction ($2,900 for a studio apartment and up to $4,500 for a three-bedroom apartment or larger). Pooley said relocation assistance would have been a huge help. "We would have been able to get the funds together for first and last month's rent, security deposit and application fees," Pooley said. Flores said that Milwaukie almost certainly would decrease the assistance amount to reflect the city's lower rents compared to Portland. Still, a policy of this kind likely would lead to heated debate. Gamba said he wants to bring stakeholders together to discuss renter relocation assistance, but added, "I suspect in the end something along those lines is something we will do," referring to Portland's policy. Gamba said he'd also like to see the state lift its ban on rent control. He said his time spent living in New York City showed him that rent control does work to keep people in affordable housing. "The myths they'll stop building housing (because of rent control) — I can't think of a nice word to use for it," Gamba said.